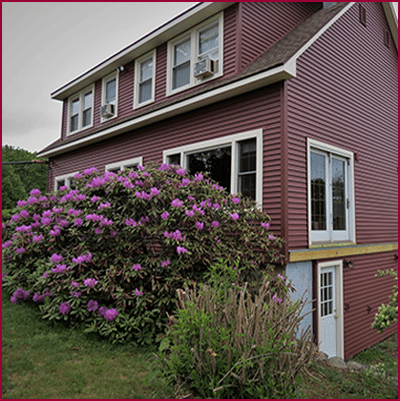 Siding Installation in Benton, ME | Stevens Siding & Window Co. When you are looking to install new siding on your home or business, trust Stevens Siding & Window Co. We know the importance of using a high-quality, durable siding on buildings in Central Maine. That is why we work with Mastic siding from Ply Gem. For a low-maintenance, eco-friendly exterior that stands up to the tough Maine weather, Mastic is the perfect choice. And, with an industry-leading limited lifetime warranty from Ply Gem, you are covered if anything goes wrong. Choose from a variety of styles and materials to give your home or business’ exterior the look you want. Call Stevens Siding & Window Co. today for more information or for a free, no-obligation estimate: (207) 453-8346. Perhaps your neighbors had a fire and your siding got scorched. Maybe a tree fell and took off some of your siding. Whatever the case, Stevens Siding & Window Co. is here to help you with your insurance claims and repairs. We can provide your insurance company with an estimate on cost, and then make the repairs or replacements that your insurance adjuster approves. From minor repairs to major replacements, we have you covered! At Stevens Siding & Window Co., we want you to be the happiest homeowners on the block, so we do our best to take care of your needs and concerns in regard to your siding installation. We work with you to discuss your choices, so if you are between two color choices, or you are not sure which style to choose, we are happy to help. Our reputation depends entirely on your satisfaction. 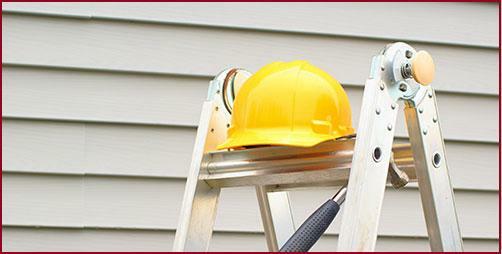 We clean up and dispose of all old materials and waste when your siding has been installed. Our team takes pride in our work, and we always service our own projects, never relying on a third party. Our full five-year labor warranty works in addition to all manufacturers’ warranties, so you never have to worry about your home or business not being protected.